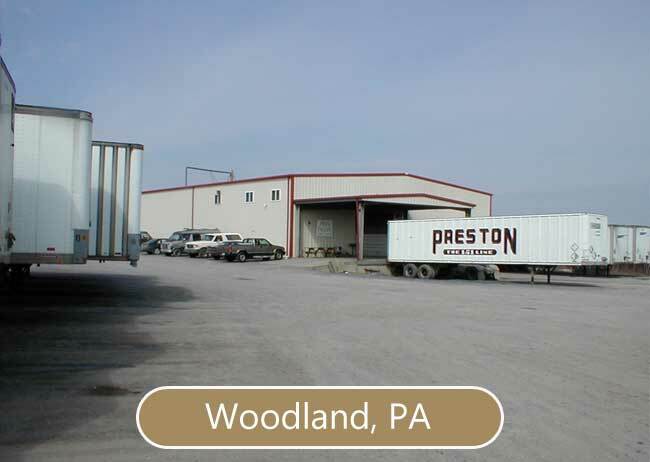 Penn Pallet | Making quality pallets & other wooden shipping platforms since 1976. 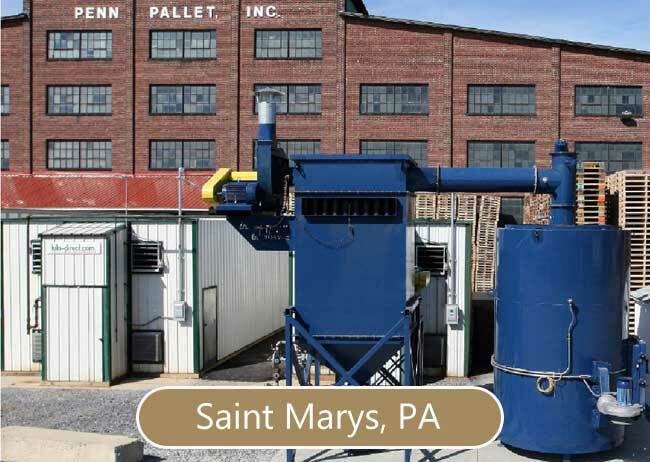 Penn Pallet was established in 1976 in Saint Marys, Pennsylvania by Dan, John and Paul Cunningham, a father and son trio. Penn Pallet started out focusing on building pallets for the local community. Today the company is still owned and operated by the Cunningham family, shipping across the continental USA and Canada. We put the same amount of care into our products as you put into yours, Lay Your Pride On Us. The environment is important to us. We recycle 100% of our wood waste, which is then used for heating, landscaping mulch, pressed wood, and pet bedding. Nails and other scrap materials are recycled, as well, reducing the amount of waste that goes back into our landfills. Penn Pallet is proud of it's reputation. We strive to build lasting relationships with our customers, our suppliers, and our community. Through quality and service, we strive to meet and exceed our customers' expectations.